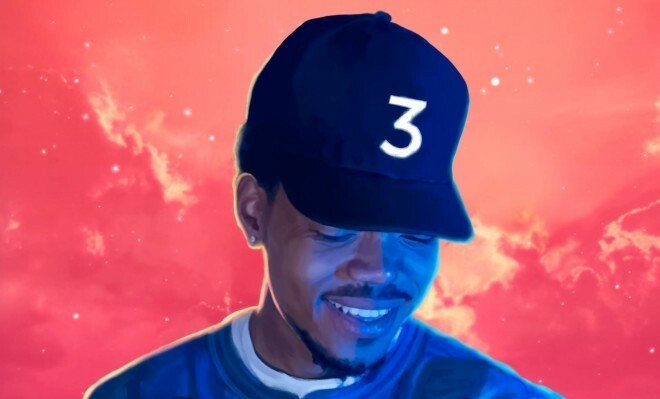 One of the few complaints about Chance The Rapper’s epic Coloring Book was that “All Night” was too short. A few months later, Kaytranada has finally given us the extended mix we’ve yearned for. Chance the Rapper and Kaytranada are the golden boys in the music world right now, and their reigns aren’t letting up anytime soon. “All Night (Kaytranada Extended Joint)” is the only thing better than the original because it gives us more time to dance. Check it out below.